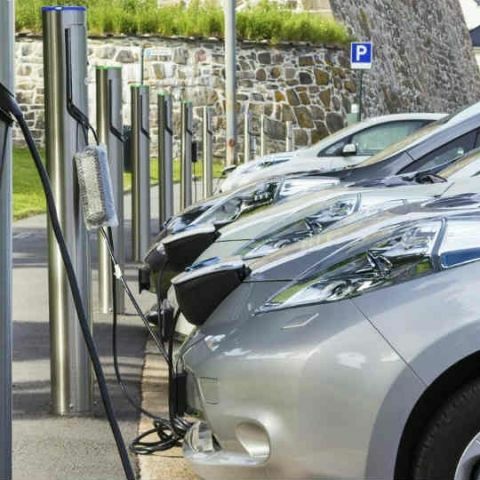 The Committee for Standardisation of the Protocol for Charging Infrastructure has recommended adopting uniform standards for electric vehicle (EV) charging stations in India so that EVs of various models by different manufacturers can be charged at any station. In yet another move to curb pollution, electric car users will be permitted to pay for charging of their electric vehicles through digital means, following the government accepting the recommendations of an expert committee, informed sources here said on Sunday. The governments's National Electric Mobility Mission Plan launched in 2013 aims at gradually ensuring a vehicle population of about 6-7 million electric and hybrid vehicles in India by 2020. The vision enunciated two years ago is for India to have 100 per cent EVs by 2030. However EESL Managing Director Saurabh Kumar said the major roadblock in realising this vision is the lack of e-vehicle charging infrastructure. Using Laptop with Charging or without Charging?